Consider this your open-ended invitation to visit us in Greater Lansing. The Greater Lansing hospitality community would be happy to host you as our guest for a customized tour. To take advantage of our complimentary accommodations and delightful restaurants, you must be a writer on assignment. It&apos;s a FAM! (Familiarization Tour) Come on out and let us host you, take you to all our favorite places. Please contact us and we can include you in our list of invitees. We organize FAM tours twice a year and by request. Typically one in the spring and one in the fall. 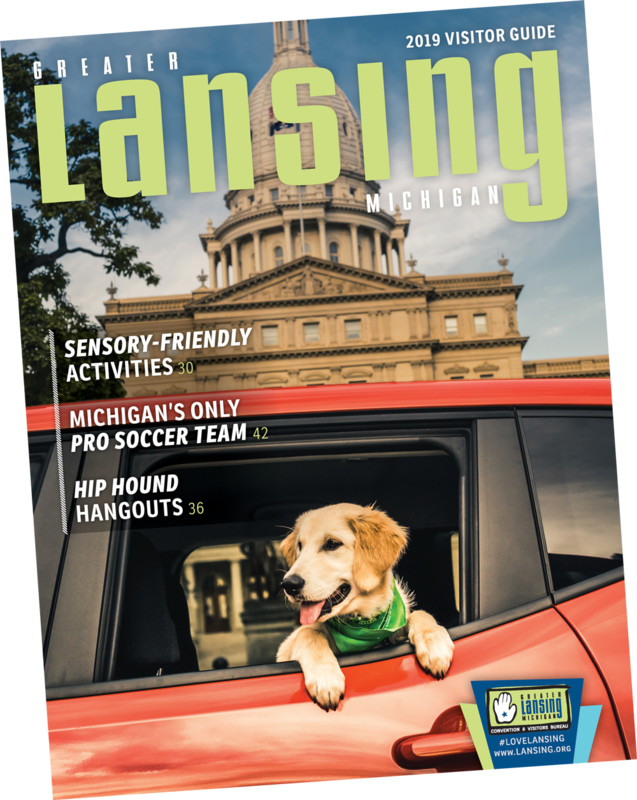 Because we love our travel writers and want to share our knowledge and inside scoop on what&apos;s happening in Greater Lansing! So come on out and find out why we think Lansing is a great getaway! Contact: Lori Lanspeary, Leisure Marketing & Social Media Manager at (517) 377-1423 or email at llanspeary@lansing.org.